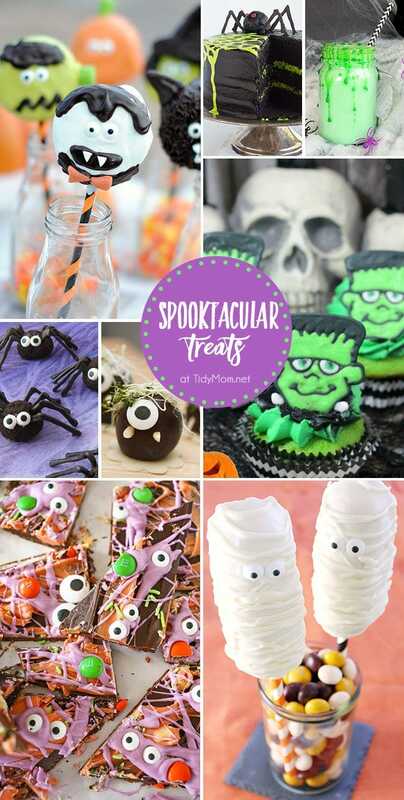 Throw a ghoulishly-good Halloween party with cute, creepy and frightfully fun Spooktacular Treats. 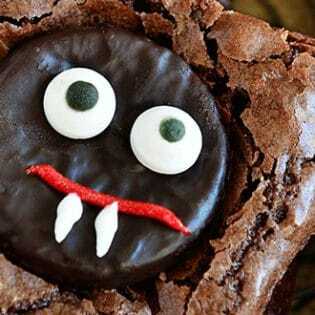 From Frankenstein cupcakes to monster bark, these easy Halloween recipes will be the haunting hit of the party. This is week 278 (5.5+ years) and I’m amazed every week at all the creativity out there!! Each week I feature some of the posts that caught my eye from the previous week. Please take a moment to visit the featured blogs ……..then scroll down to see what’s being shared this week and feel free to link up what YOU’VE been up to and click around to visit some of the other sites. Cheryl, thank you so much for hosting! Have a happy Friday and weekend! 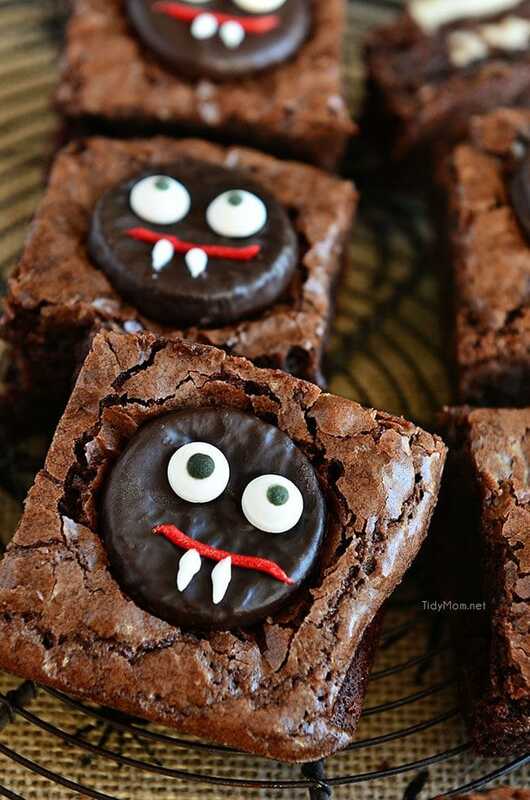 Thank you for featuring our Spider Truffles this week! We love joining your party every week! Dropping off my Pumpkin Chocolate Chip Bread with your party this week. Enjoy! 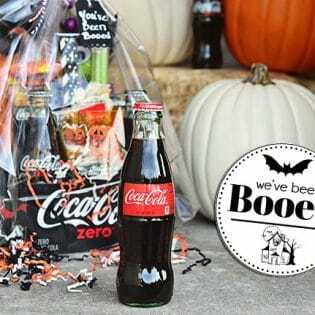 I’m new here to Tidy Mom so I just wanted to leave a comment to say hi 🙂 I love the awesome Halloween ideas that were featured this week. Also, I have a text link of your site on my blog on a link party page just so you know. Hope you have a lovely weekend! 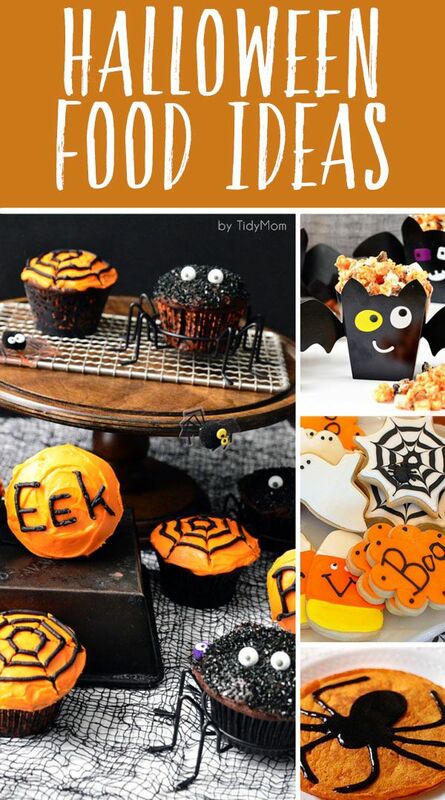 Spooky but yummy treats! Thanks for hosting. Thanks so much for hosting Cheryl!! Have a wonderful weekend!